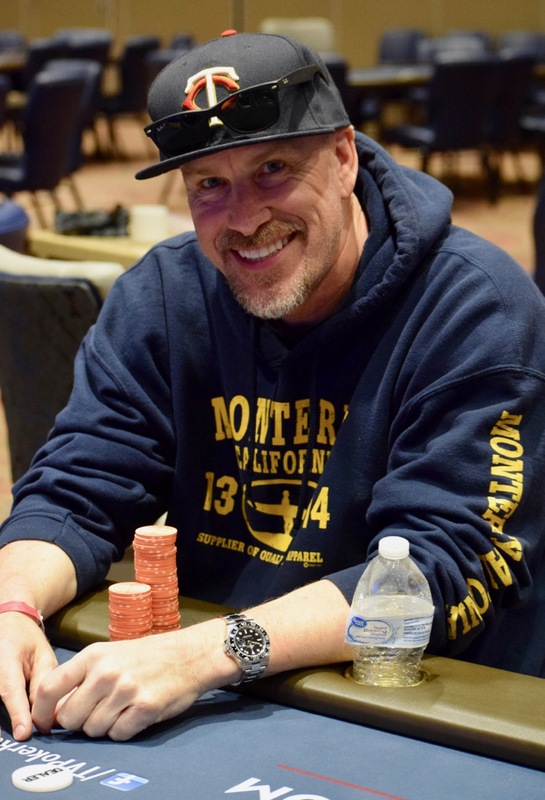 @WPT Rolling Thunder Champ @DaveyDave34 Larson has just eliminated a pair of players from the final table of today's $50,000 Guarantee Grand Opening Celebrity Bounty. Larson eliminated Anton Dimagiba in 6th, AK > QJ, then he took out a short-stacked Rob Anderson in 5th J9 > 66. Dimagiba cashes for $2,718, while Anderson - the WPTDeepStacks Player of the Series - cashes for $3,249.